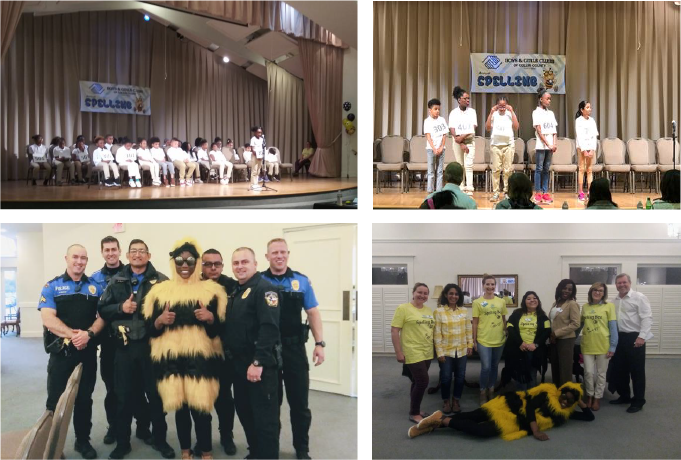 Last month we hosted our 3rd Annual North Texas Spelling Bee. We had a total of 45 youth that participated, grades 3rd-7th. As always community partners came out to support, such as the McKinney Police Department. We also had volunteers from Old Navy, Frisco Women’s League, Toyota USA, McKinney Independent School District and more to contribute to this amazing event. Until next time! !